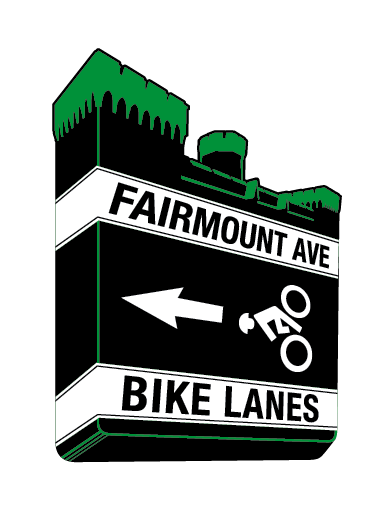 Greater Philadelphia Bicycle News: Fairmount Ave Bike Lanes Are In! Fairmount Ave Bike Lanes Are In! 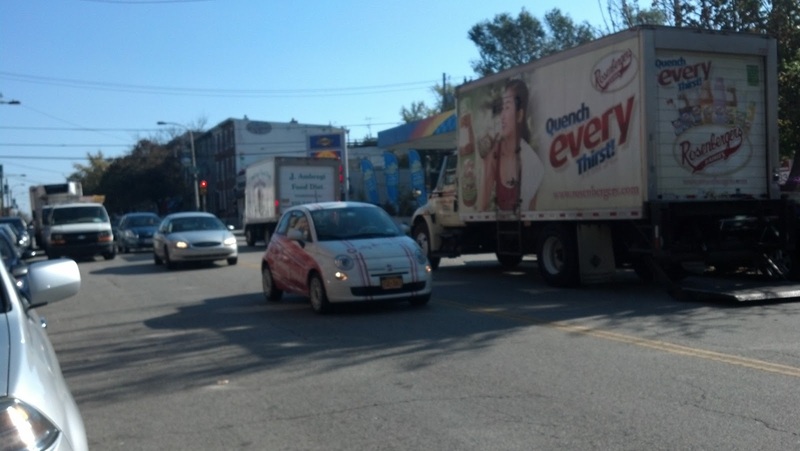 Great news, Philly bicyclists! 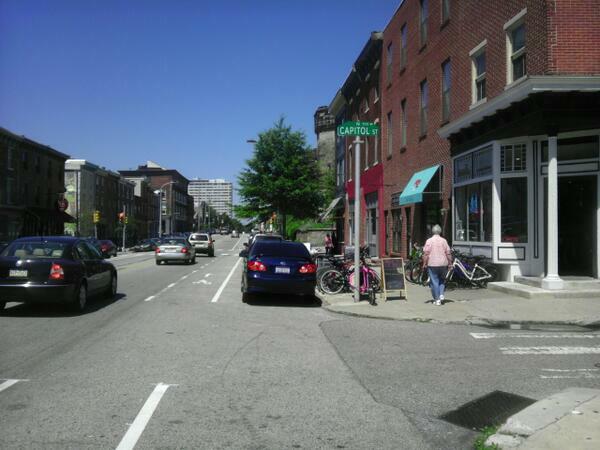 The Fairmount Ave bike lanes have been painted. Huge thanks to everyone who helped make these lanes possible! That includes: every resident who came out to a civic meeting or filled out an online survey; the many supportive Fairmount Ave businesses; Fairmount Civic Association; Fairmount CDC; Fairmount Business Association; Spring Garden Civic Association; Francisville Neighborhood Development Corporation; Mayor's Office of Transportation and Utilities; the Streets Department; Councilman Bill Greenlee. The new lanes stretch from Broad Street to Pennsylvania Ave near the Art Museum. No parking was harmed in the making of these bike lanes.